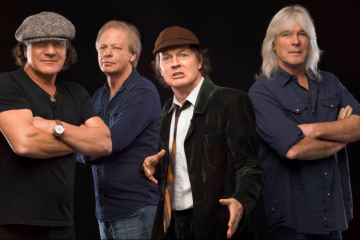 Stern Pinball, Inc., the world’s leading maker of real pinball games, today announced the availability of the AC/DC Luci Premium pinball machine. Based on Steve Ritchie‘s hit design, the latest addition to the AC/DC pinball lineup features an entirely new original artwork package that captures the titillating rock and roll spirit of AC/DC and AC/DC pinball. 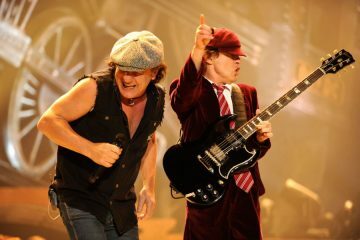 Players will rock with Luci to twelve classic AC/DC hits including “Back In Black”, “Highway To Hell” and “You Shook Me All Night Long”. Other exciting game features include a lower playfield, ball-shooting cannon, drop targets, a mechanized Hell’s Bell and animations of the band. This decidedly edgy tribute to one of rock and roll’s most memorable bands pushes the visual and auditory limits with its style, sound and infectious riffs. Simply put: Luci rocks! AC/DC, more than three decades into a career that shows no signs of slowing, like electricity itself, provides the world with an essential source of power and energy. 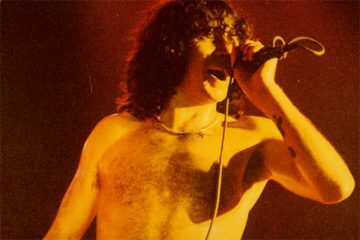 Since forming in 1973, AC/DC‘s high voltage rock ‘n’ roll has flowed into the world via consistently sold-out concert tours and global sales totaling more than 200 million albums. 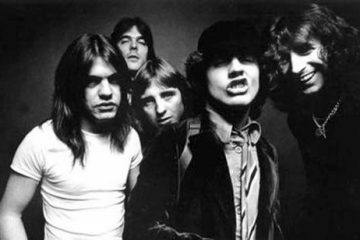 Sony BMG Music Entertainment‘s #1 best selling catalog act worldwide, AC/DC has sold nearly 71 million albums in the U.S. alone, making AC/DC one of the five top-selling bands in American music history. 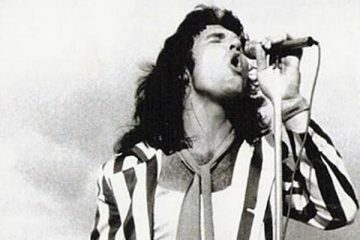 One of the group’s best-loved works, the enormously successful and influential “Back In Black”, has achieved RIAA “Double Diamond” status, with sales in excess of 22 million copies in the United States. It is the U.S.’s fifth largest-selling album ever. 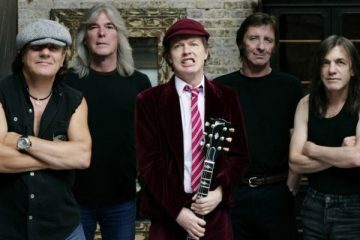 AC/DC‘s intense live performances and innovative guitar driven music are at the core of the band’s 30-year legacy of great rock and roll music. AC/DC Luci Premium pinball is available through authorized Stern distributors and dealers.